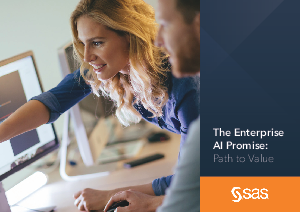 This interview survey explores enterprise readiness for artificial intelligence (AI). Respondents came from across EMEA and from a number of industries and sectors. Their views on AI and their organisations’ levels of readiness were diverse. Download this whitepaper to learn more!